For all press inquiries please, contact us. To download press materials please, click here. 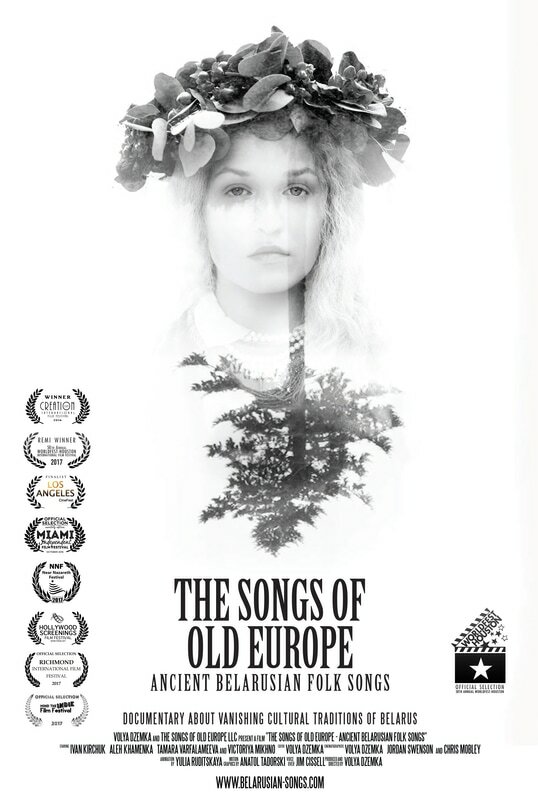 That fascination lead her to produce and direct The Songs of Old Europe – Ancient Belarusian Folk Songs, the first ever English-language documentary about Belarusian folk songs, considered by ethnographers to be the oldest unaltered songs in Europe. Dzemka is a native Belarusian who moved to Seattle in 2003, and who herself performs these songs with her local group, VOLYA (“freedom”). 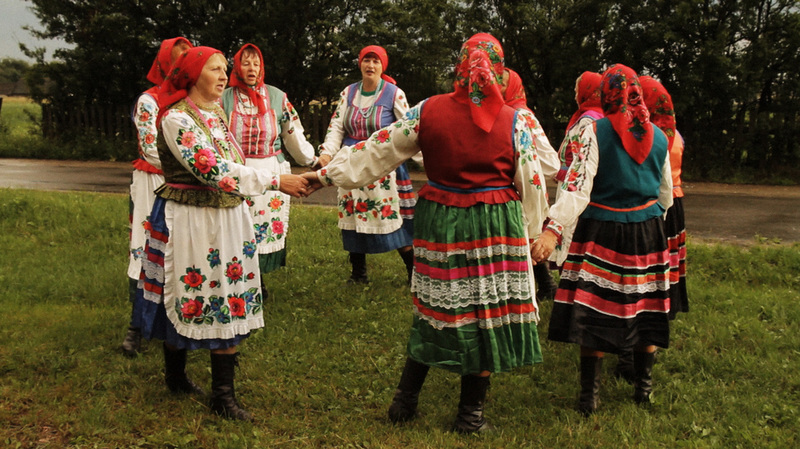 Belarusian folk songs are closely tied to rituals and seasons. Five hundred songs could be sung for one single wedding, from the day of the proposal until the wedding, which itself could last up to two weeks. Dzemka didn’t want to wait for funding. 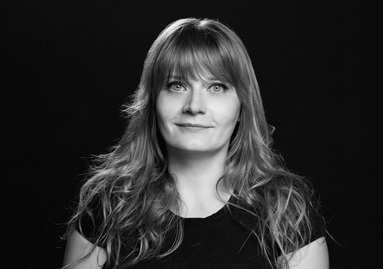 She financed the film with her day-time job as a translator at Microsoft, as well as other sources of income, including personal loans and a crowdfunding campaign on Indiegogo. 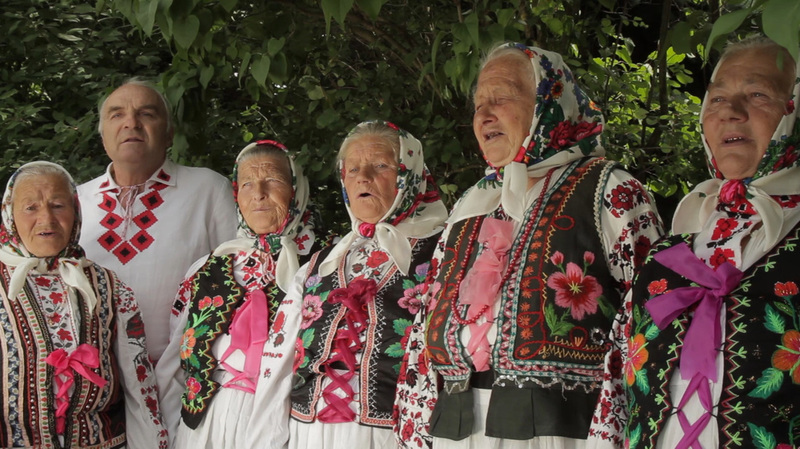 After writing the script in 2011, she set out to Belarus, driving hundreds of miles along windings roads and past swamps in the back country, to film groups of elderly women, called “babushkas”, singing their songs in rich, loud voices. 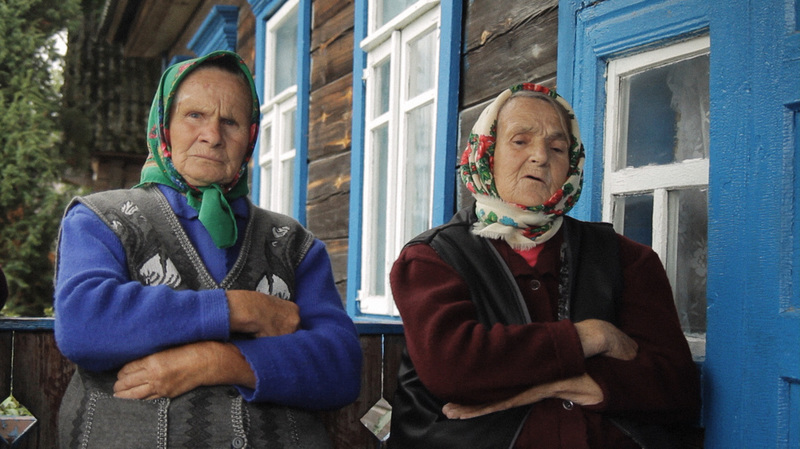 The presence of an American filmmaker made the babushkas very excited. “They were so happy and proud to share their heritage. They treated me like family,” Dzemka says. The topic, although traditional, has been infused with a contemporary, vivid style and originality – the history of Belarus and some song lyrics have been visualized through animation and graphics. The Songs of Old Europe also contains authentic footage from the early and late 1900’s, as well as battle scenes shot at different medieval festivals in Belarus. Attentive viewers can even spot a local element: the opening scene was shot in Bremerton, Washington. It is the only area in Washington state that resembles Belarus, a forested country, with many lakes and swamps but no mountains. Even more importantly, Dzemka has ensured that this piece of living history will stay alive. Born and raised in Minsk, Belarus, Volya now resides in Seattle, Washington. From 1998 to 2002 Volya studied Chemistry at the Belarusian State University. In 2010 she graduated from the Art Institute of Seattle with a degree in Photography, participated in a number of competitions and exhibits. She returned to the Art Institute and got her Bachelor’s degree in Fine Art, majoring in Digital Filmmaking and Video Production in 2018. 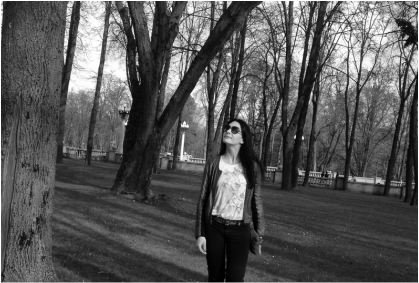 Volya has worked as a producer, director, assistant director and cinematographer on a number of projects, such as short films, music videos and commercials. 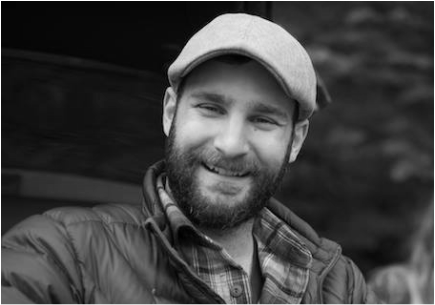 Jordan is an active cinematographer, editor, and colorist from Seattle, Washington. After high school he enlisted in the military, where he spent nine years, and served two combat tours in the Middle East. Jordan has since graduated with a Bachelor’s degree in Fine Arts, majoring in Digital Filmmaking and Video Production. He has worked on projects such as high-end television commercials, short narrative films of varying genres (action, comedy, drama, horror), music videos, corporate style videos, short documentary films, and experimental films. 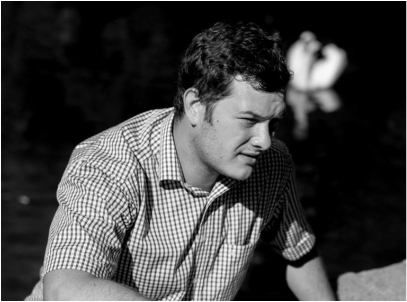 Director of Photography, teacher-organizer, photographer, Aleksandr was born in Minsk. He has graduated from Belarusian State Academy or Arts with a Bachelors’s degree, majoring in Directing of Motion Pictures and minoring camera operation. Since 2009 he has directed and worked as director of photography on several short films, television series, music videos, commercials, and his own creative projects. Aleksandr has a couple of international cinematography awards and diplomas from Warsaw, Moscow and Riga. 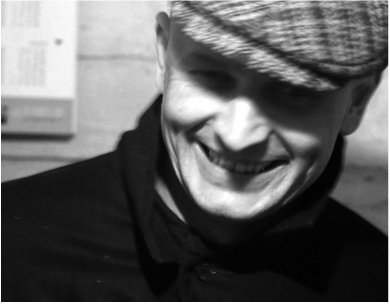 Since 2010 he teaches cinematography at Andrey Polupanov film school-studio, conducts series of master classes for disabled at the workshop of social cinema. Aleksandr was one of the creators of an independent short film competition "Kinosprint"; he currently lives and works in Minsk, Belarus. 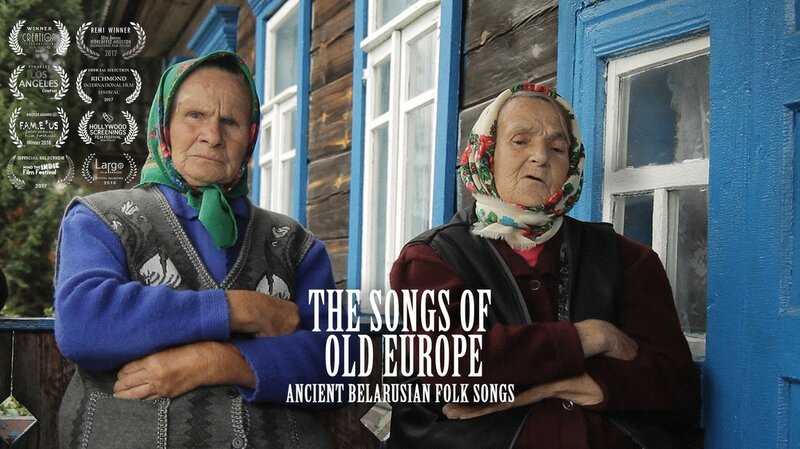 The Songs of Old Europe – Ancient Belarusian Folk Songs was produced by Volya Dzemka and The Songs of Old Europe LLC, with additional funding provided by the generosity of 187 individual donors. Click on the image to zoom in. 1. Folk group SVITANAK, Dzyatlavichy village. 2. Eva Pryhodzka and Hanna Sakalouskaya, Slabada village. 3. 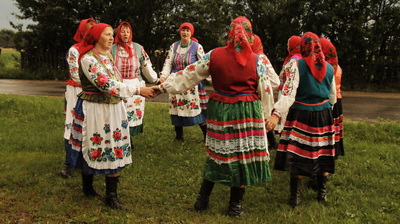 Folk group ZHURAVINKA, Slabada village.